Whether you're new to vaping or just looking for something a little more earthy to work into your rotation, VaporFi has a grand selection of delicious tobacco vape juice flavors. We know that making the switch to vapor can be a challenge, so we encourage new vapers to try a tobacco flavor first until they are comfortable with their new device. 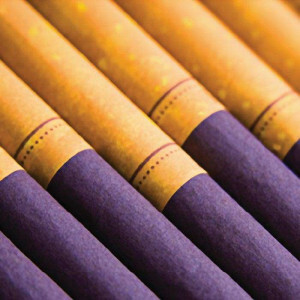 Of course, we wouldn't want anyone to be disappointed with their tobacco selection, which is why we created a variety of traditional and mixed flavors, such as old-school Gold Tobacco and a more modern Caramel Tobacco option.